The Problem Article explains the problem and possible resolution for the failure of the USB license key for TEKLYNX LABEL MATRIX software. The USB license key is no longer being recognized by the system. The USB license key was working prior to shutting down of the computer. The system was in the middle of applying Window Update when the power went out. 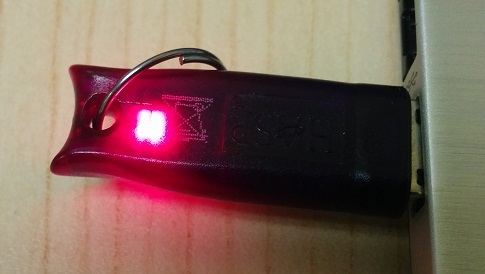 When the system restarted, the LED on the USB key did not light up. Rebooting did not solve the problem. We suspected that the failed Windows update caused the hasp driver to corrupted. The solution that appeared to work for the client was to download the latest version of HASP driver and install it over existing driver.